Thursday the 15th of November marked the next Bitcoin Cash hard fork, an event that comes twice a year and therefore, is something we are all used to now. 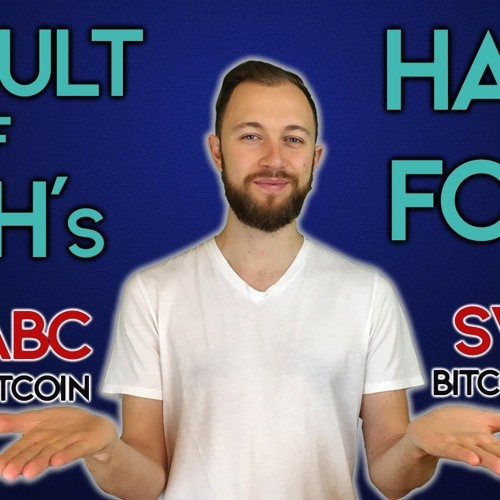 Often, BCH forks don’t cause too much of a stir, this one however has been met with a great deal of controversy, simply because there is a big disagreement between two sides of the Bitcoin Cash community, Bitcoin ABC and Bitcoin SV. Users who like Bitcoin Cash Fork Complete, What Now? Users who reposted Bitcoin Cash Fork Complete, What Now? Playlists containing Bitcoin Cash Fork Complete, What Now? More tracks like Bitcoin Cash Fork Complete, What Now?